and so i rise...: Paint. 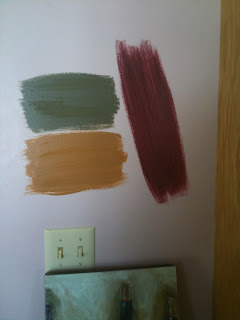 The paint is going on the walls near my piano. I won't be able to play if the walls annoy me.